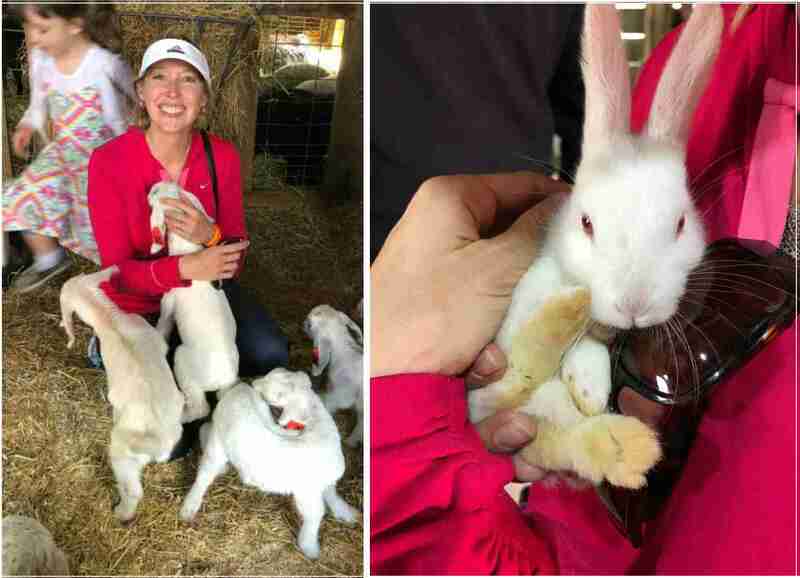 2019 Holland Tulip Time Festival! 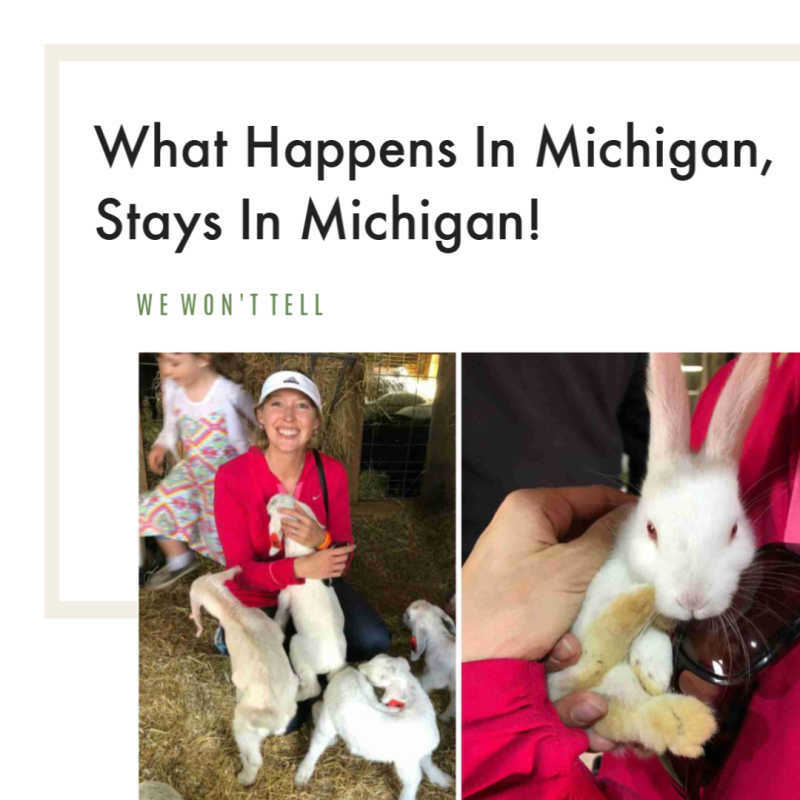 The 2019 Tulip Time Festival is a crazy popular Dutch Heritage Festival located in Holland Michigan. 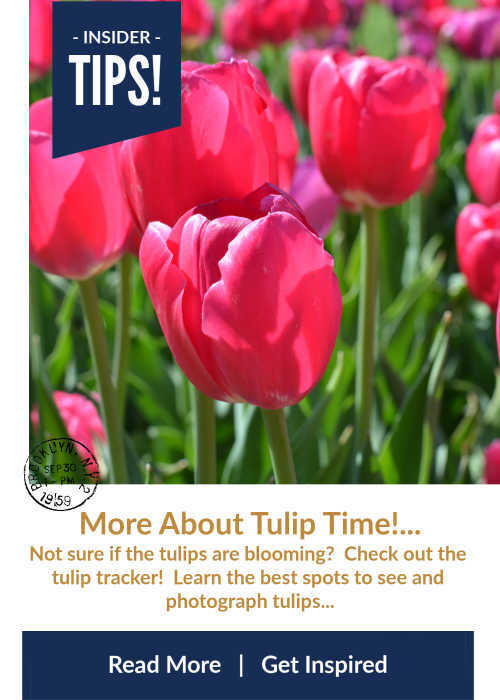 Use our maps, the ever popular tulip tracker, tips and 2019 schedule of events to plan your trip to Holland, Michigan. Dutch dancing, kids events, city tours and of course, thousands of tulips are waiting for you to enjoy!! 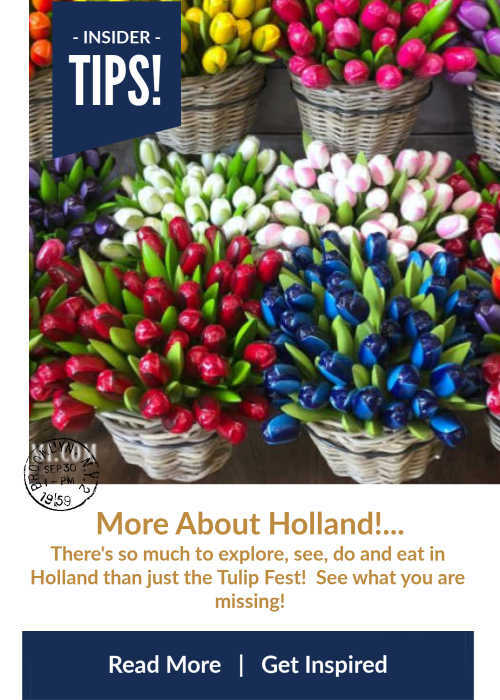 Excited for 2019 Holland Tulip Festival? Start planning your visit today as the festival is Sat, May 4, 2019 – Sun, May 12, 2019. 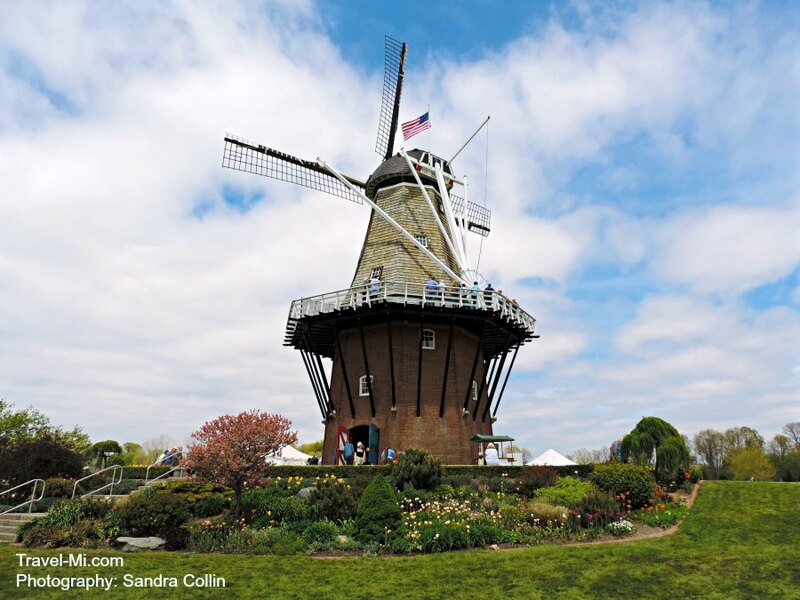 2019 Holland Tulip Time Festival is a flower lover and photographer paradise (see tips below)! Plan ahead to make the most of Tulip Time as there are so many events, shows, tours and things to do! 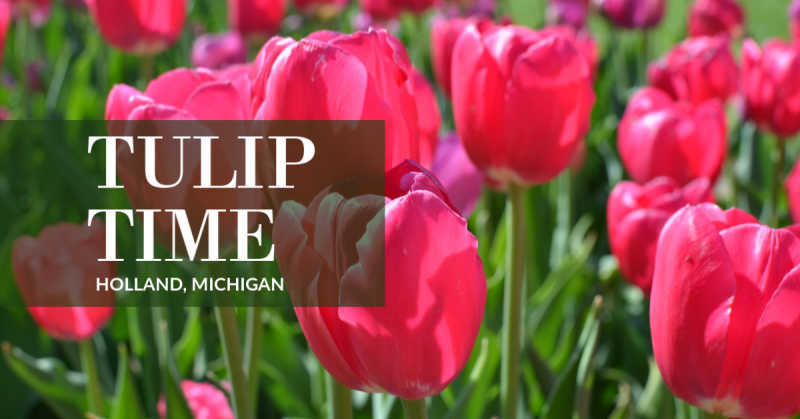 Tulip Time is a favorite holiday for Michiganders and travelers to our gorgeous state. Feeling overwhelmed and need help organizing your day? See below for a map of the best locations so you can see everything in logical order! 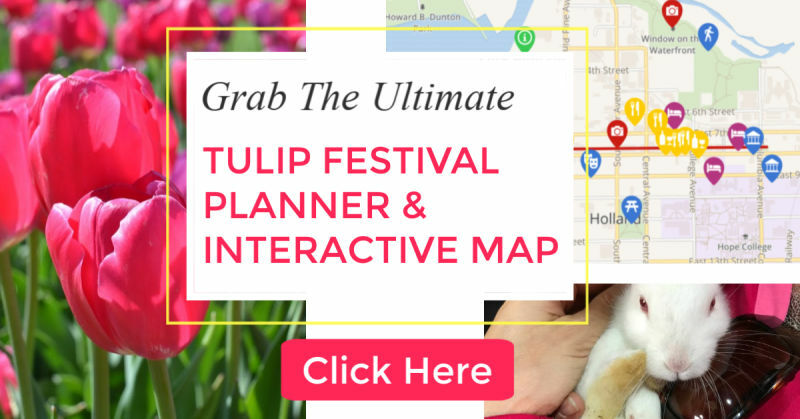 Grab Our Interactive Tulip Time Map and Planner! Grab our interactive map to help maximize your day!! No need to waste time! 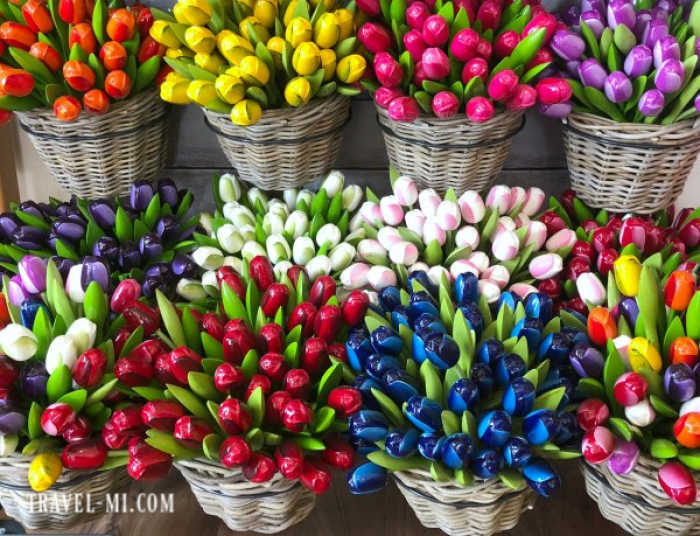 Thought the Holland Michigan Tulip Time Festival was only for flower lovers? 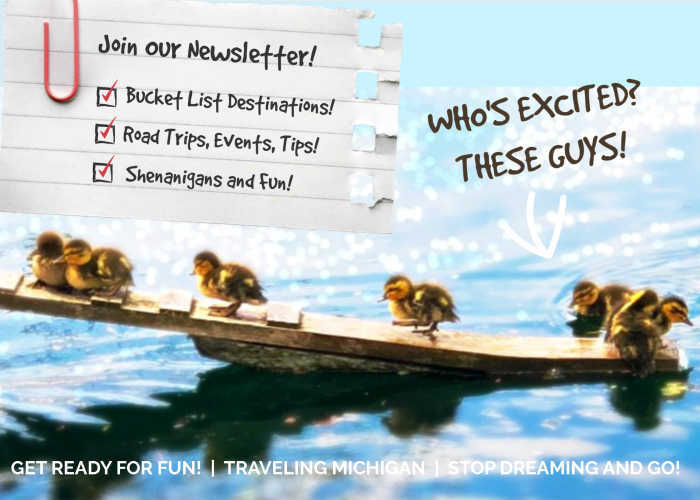 Well check out this list of cool things happening in Holland during the festival! Many events require advanced registration or reservations. Please check the link to each event and verify any requirements. We hope this 2019 Tulip Time schedule was helpful! More Info You May Like!